An international conference on public service media (PSM) in Bosnia and Herzegovina has concluded with an agreement that the failure of PSM in the country would be unacceptable. Public service media in Bosnia and Herzegovina (BiH) is under threat of imminent collapse due to insufficient and unsustainable funding and the authorities’ inability to make the necessary reforms to the media law. 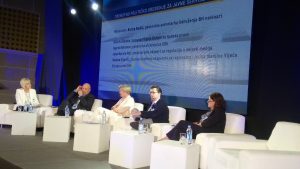 More than 100 participants from parliament, government, regulatory authorities, the media, the international community and the civil sector met in Sarajevo to discuss the importance of PSM. 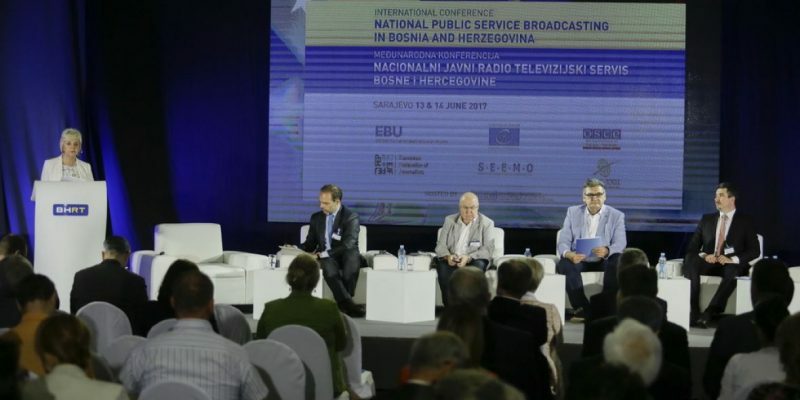 Organised by the Radio and Television of Bosnia and Herzegovina (BHRT) in cooperation with the EFJ affiliate BHN (Bosnia-Herzegovina Journalists’ Association), the Conference took place on 13th and 14th June 2017. 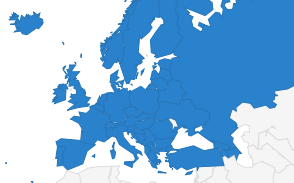 The possibility of BHRT’s collapse is real, but “absolutely unacceptable” for a country aspiring to join the European Union, was the consensus by all participants. Borka Rudić, secretary general of BHN (EFJ affiliate), chaired several panels. The minister of Communication and Transport, Ismir Jusko, the Director General of the BHRT, Belmin Karamehmedović, Hedina Sijerčić, Bosnian member of the Committee of Experts for the European Charter for Regional and Minority languages and other stakeholders of the Bosnia and Herzegovina institutions participated in the conference. International speakers included Nils Muižnieks, CoE Commissioner for Human Rights, Ingrid Deltenre, Director General of the EBU, Patrick Penninckx, CoE’s Head of the Information Society Department, Dunja Mijatovic, former OSCE Representative of Freedom the Media.and, and Paco Audije representing the European Federation of Journalists. – The political system of BiH -generated by the Dayton peace agreements- follows some important positive principles, but related to broadcasting has generated a contradictory legislation. The territorial and political entities integrated in Bosnia and Herzegovina have not well harmonized their different laws about public broadcasting. – Those complications have lead to great financial problems of BHRT threatening not to fulfill its funding obligations. 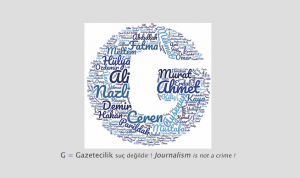 – There is a direct institutional and political influence on editorial independence. Some of the political actors have blocked the application of the Law about BHRT and they refuse to synchronize the particular legislation of the different political entities. – The contradictions of the legal broadcasting framework do not guarantee that BHRT gets the necessary funding to fulfill its legal commitments, nor the technical and digital know-how needed. The collapse of the license fee model is approaching and some leading parliamentarians even promote the non-payment of the license fee as a tool of political pressure. – The EBU supported the BHRT through legal and professional assistance and elaborated some strategic programs. Despite imposed sanctions because of non-payments, some exceptions have been accepted in relation with the normal rules. 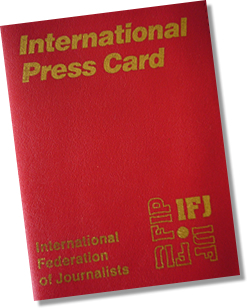 The EFJ supports the recommendations of the conference for guaranteeing the editorial independence of the BHRT, for the harmonisation of the legal broadcasting framework in Bosnia and Herzegovina, and for transparency in all matters related to PSM. The recommendations will be sent to BiH authorities and the international community on 19 June. The event took place in the building of the BHRT and was widely covered by the BiH media. See also EBU press release.